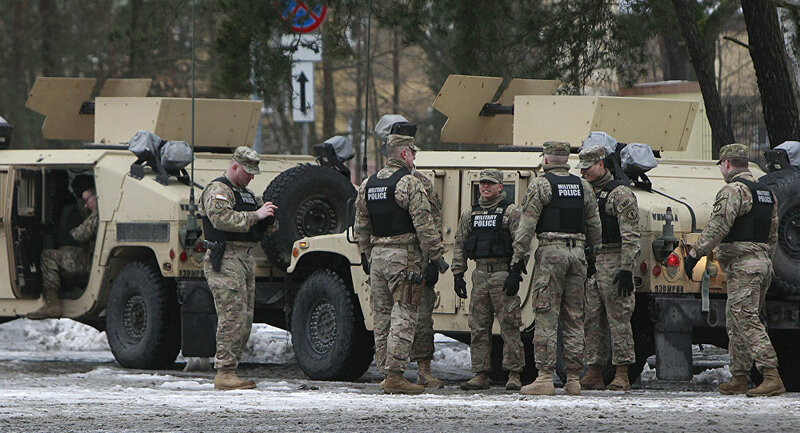 WASHINGTON (Sputnik) - The United States and Poland have not reached any final agreements on increasing the number of US troops stationed in Poland, Pentagon spokesperson Eric Pahon told Sputnik on Wednesday. "No agreement has been reached," Pahon said. Both countries continue to work together in coordination with NATO partners to decide on a path forward for the deployment of troops, the Pentagon spokesperson said. "Our diplomatic discussions, which are still ongoing, will remain private until the US and Poland reach a final agreement," Pahon added. The US already has a military contingent in Poland as a part of NATO's deployment in Europe. Both countries are negotiating the increase of the number of these troops. Poland has been advocating for a permanent US military presence in addition to the troops already stationed there as part of NATO. US President Donald Trump said at a meeting with his Polish counterpart Andrzej Duda in September that the United States was considering establishing a base in Poland. Trump also stated that Warsaw agreed to pay more than $2 billion toward the cost of the base. The Polish president, in turn, suggested that the base be called Fort Trump.